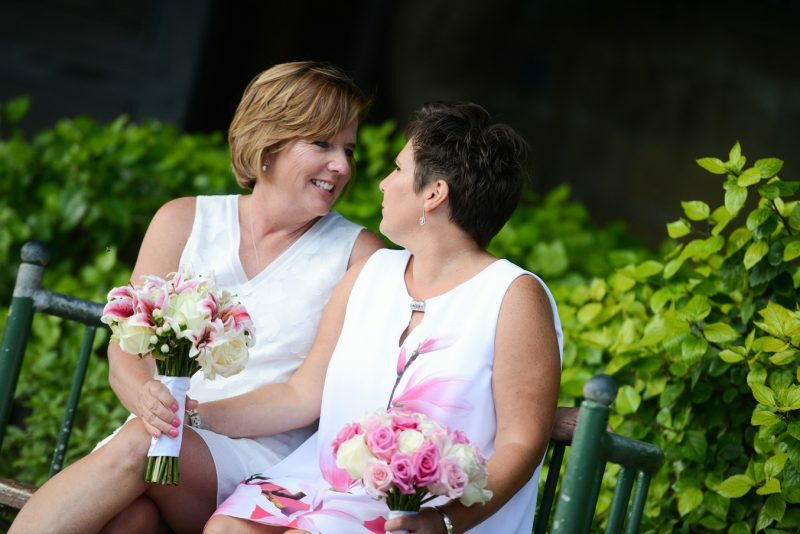 Laura and Stacy, both American citizens, got in touch with us last March and expressed their intentions to get married in Malta whilst on their harbour stop from their cruise around the Mediterranean. They were after something simple no glitter and sparkles, but something that reflected them in the most elegant of ways. They had never been to Malta so a little help with ideas was something he was after. 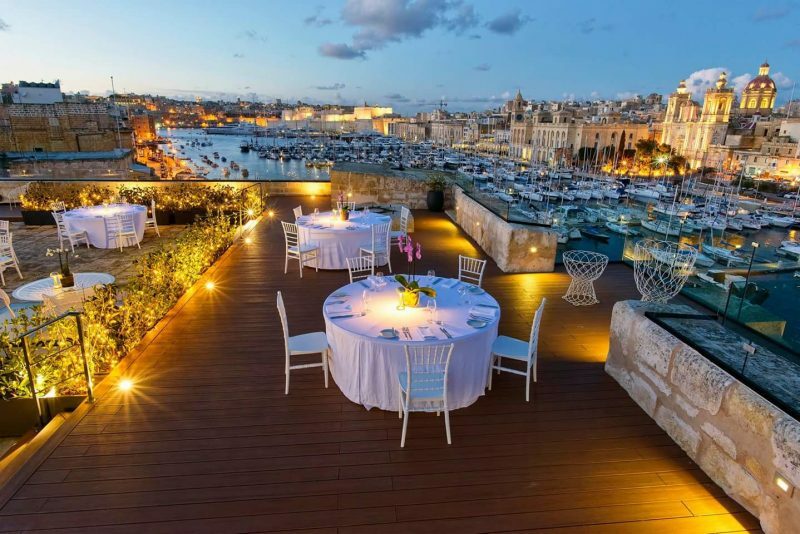 We came up with the idea of having them visit the Upper Barrakka Gardens at sunset, get to the iconic balcony to enjoy the beautiful surrounding of the 3 cities just across the grand harbour. 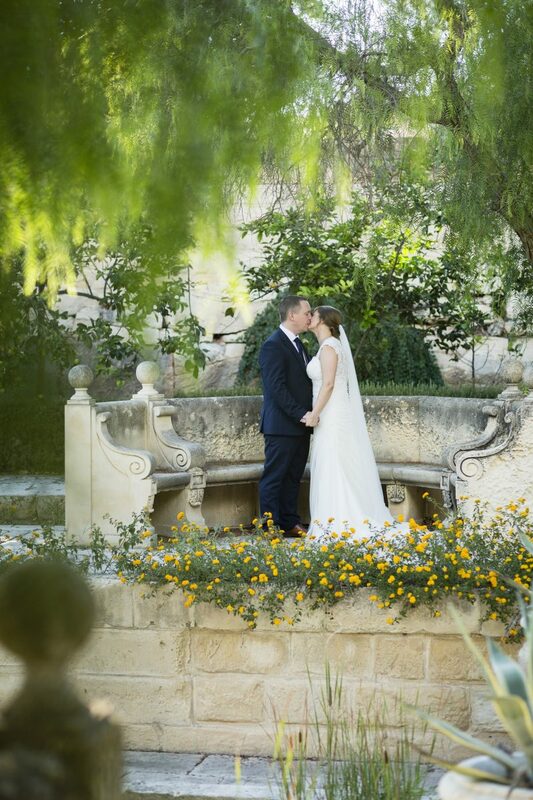 Destination weddings in Malta are on the rise and we have been honored to witness a fair share of these magical moments. 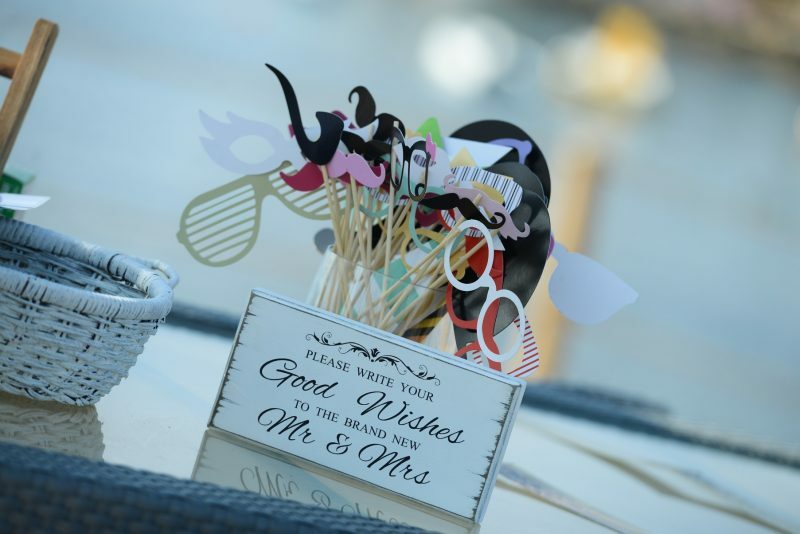 Elegant and stylish weddings, the caption to many of these images which witness the exact definition of these 2 powerful words. Jenny met John on the altar at the Attard Parish church dedicated to our lady, St. Mary and promised their love for each other in front of their family and friends. I love doing weddings. It is a daily blessing, and throughout the years I have met some exceptional people from all four corners of the world. 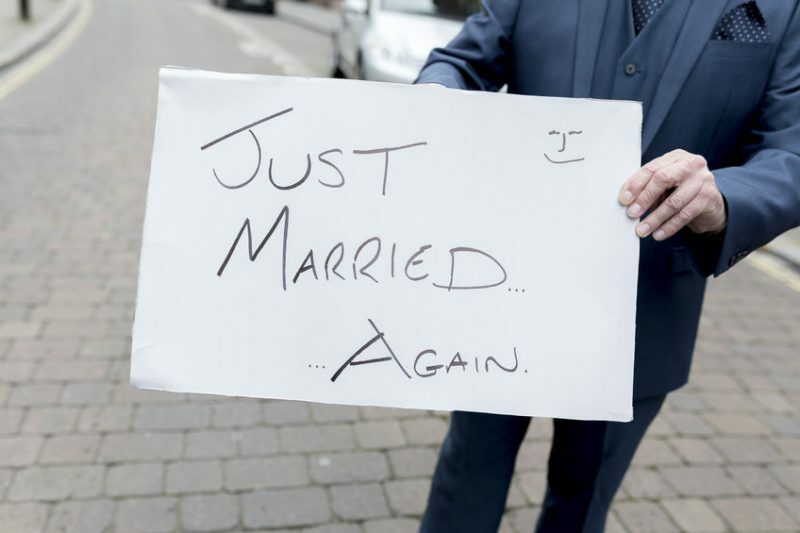 Here are some inspiring images from some of this year’s weddings. Happy faces is what we work hard for! One of the themes we come across is Boho Chic or as it is often referred to as Bohemian Rustic. 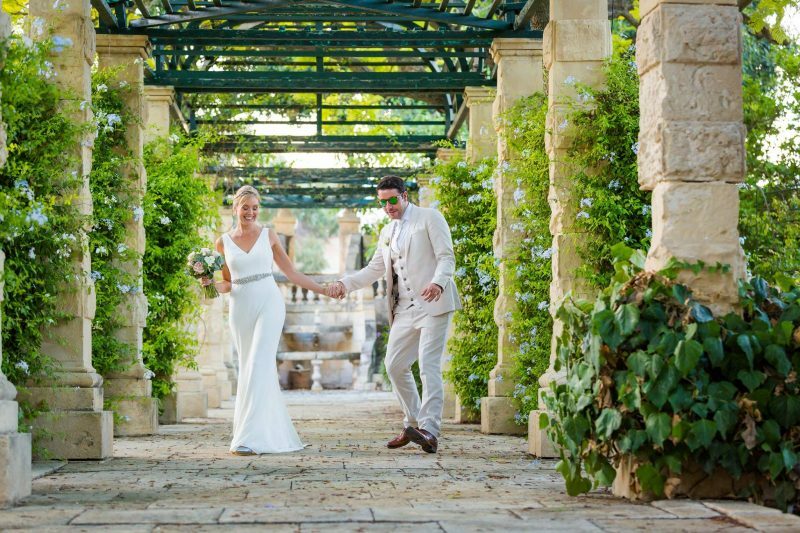 We have had a good share of weddings both in Malta and in Gozo adopting a Boho Chic theme and simple elegant props and designs as well as the flower arrangements chosen give a bold statement of this. 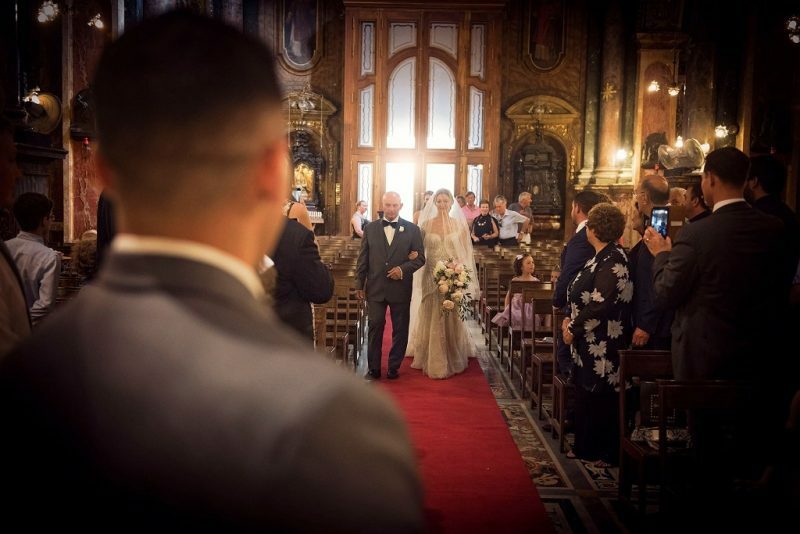 Renewal of vows is something that is increasingly sought after and for those who can afford the time, they can relive that moment by renewing their wedding vows even whilst on holiday. Malta is no exception! 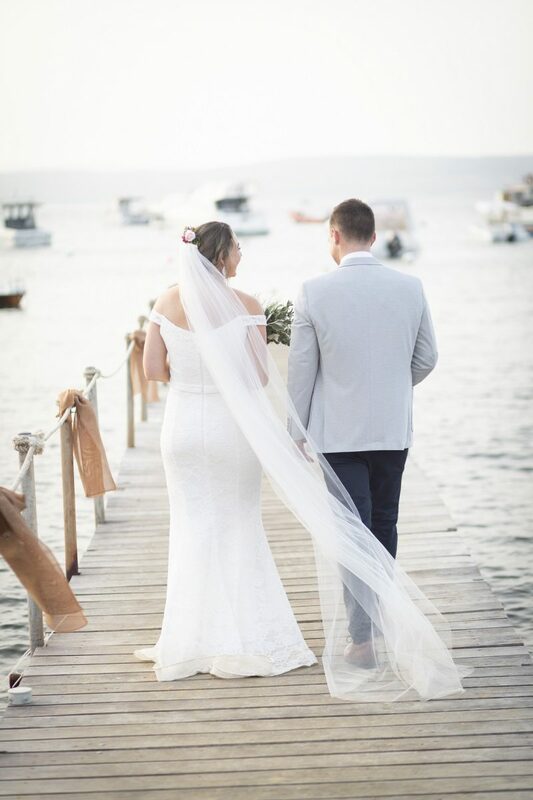 There is so much one can do to give that elegant fresh look to a beach wedding, and nothing beats the exchange of vows during sunset, the sea water smell with each and every breeze and the feeling of warm sand cooling down between toes. The Sheer Bastion, during the reign of Grand Master Claude de la Sengle, has been one of the Grand Harbour’s iconic landmarks, originating its name ‘Macina’ from the large sheer crane structure (‘macchina’), used to winch heavy masts and other cargo, which was eventually taken away in 1864. 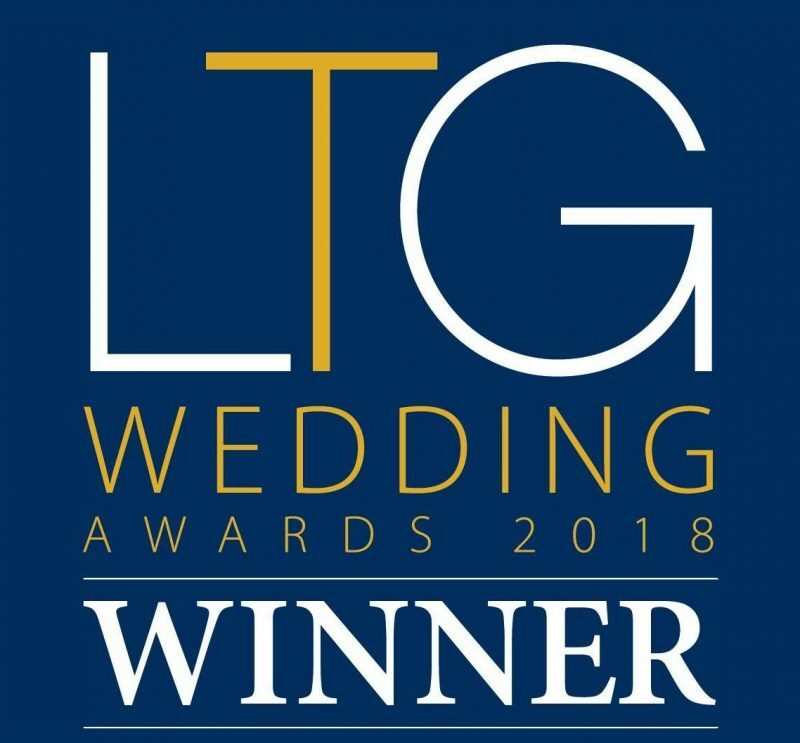 Wed in Malta was nominated and awarded The Luxury Travel Guide Awards, which represent the pinnacle of hospitality achievement, championing the best in the respective fields; therefore to come out on top is truly an achievement we are truly proud of.